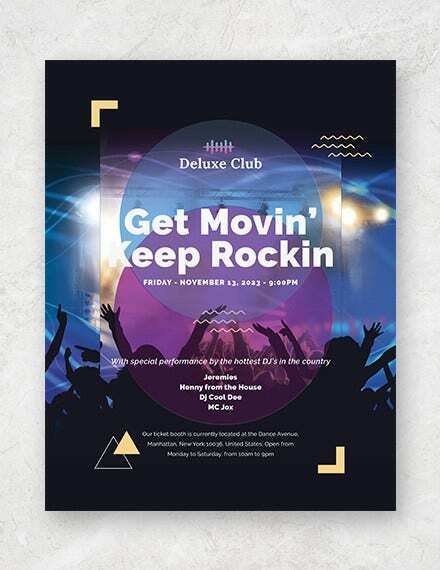 Are your about to host a special band performance in your club sometime soon? 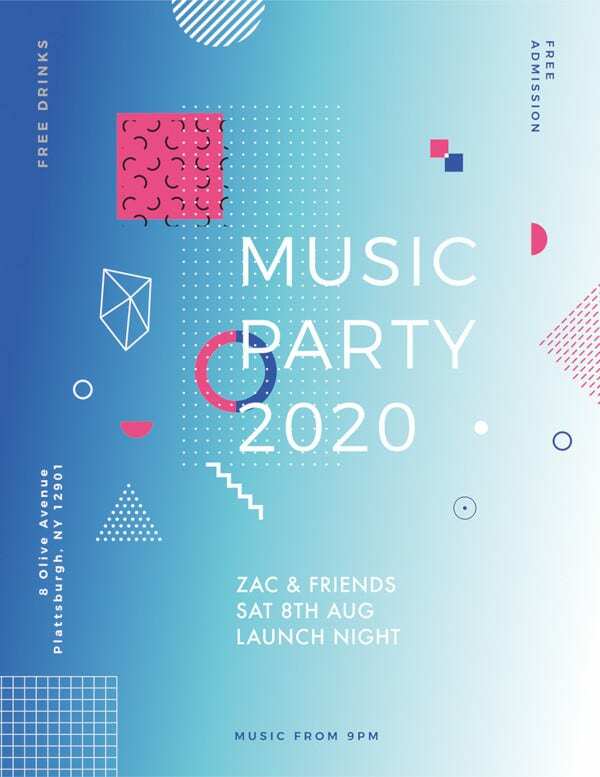 Well, then, you are definitely looking to get the word out to the fans of the band and the club flyers can be pretty instrumental here. 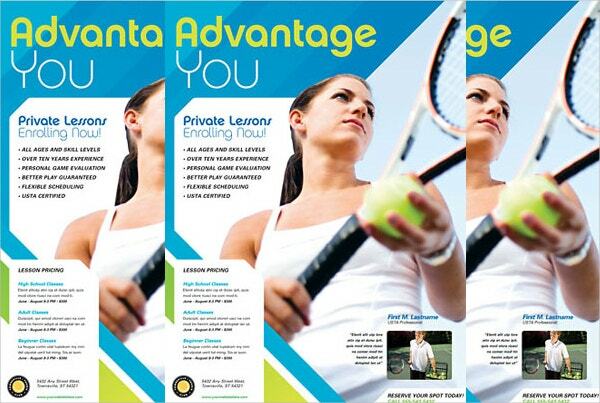 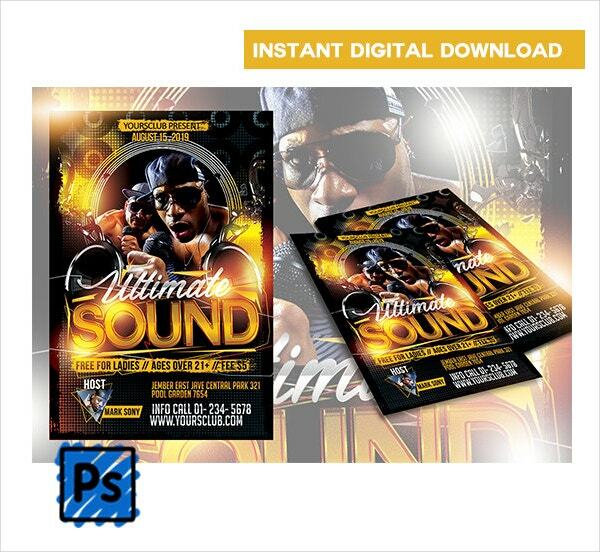 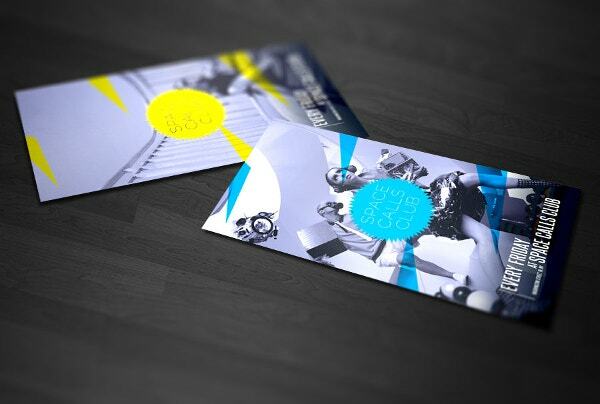 The flyers templates are an amazing advertising tool that are cost-effective, simple yet cool. 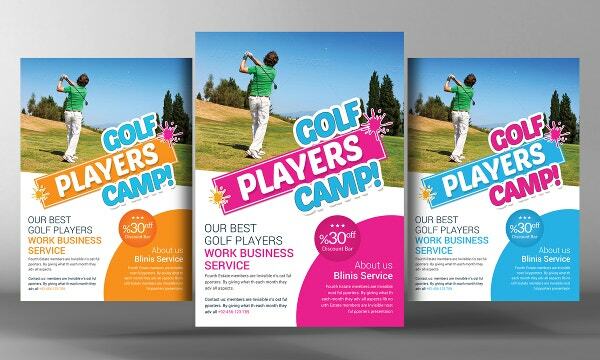 You can hand them out to your target niche physically or can drop them in their post boxes. 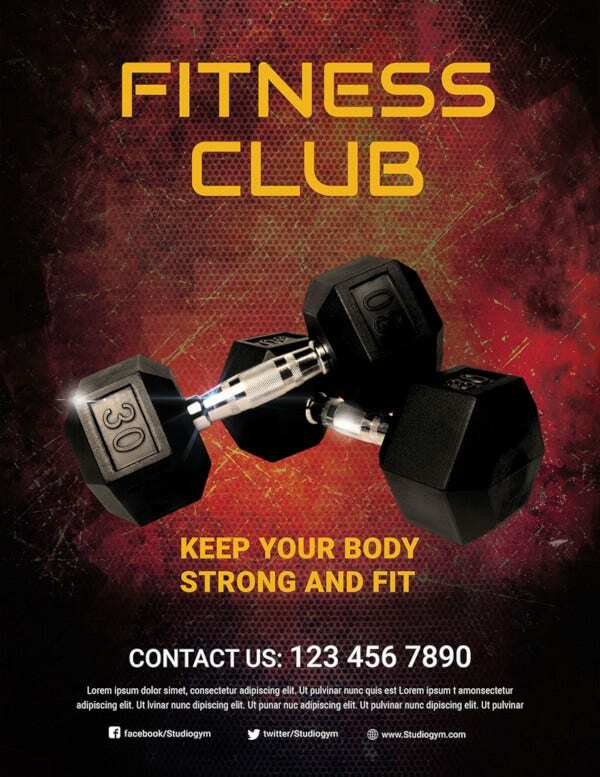 Otherwise flyers can be passed on via the newspapers or magazines. 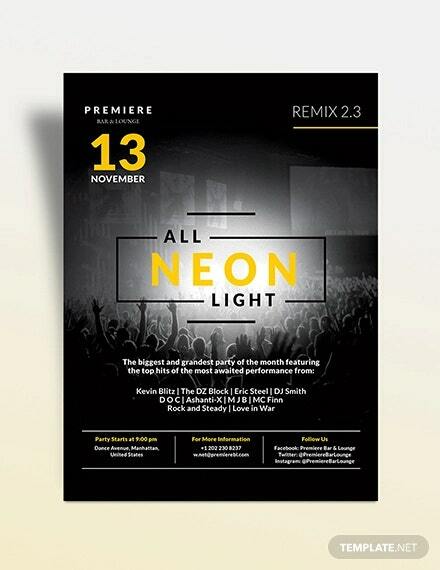 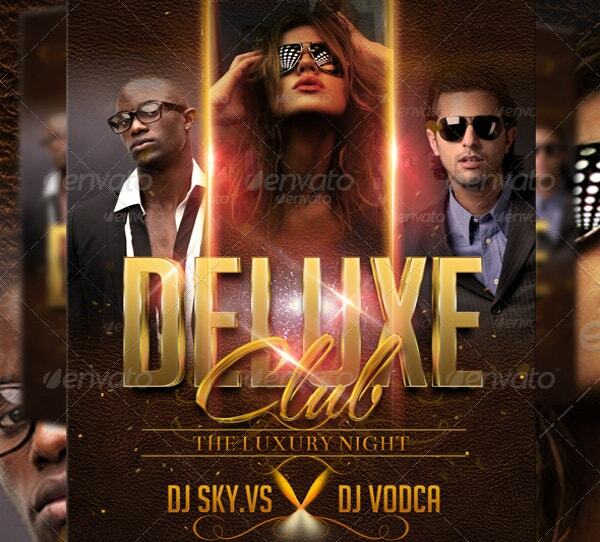 You can also see Night Club Flyer Template. 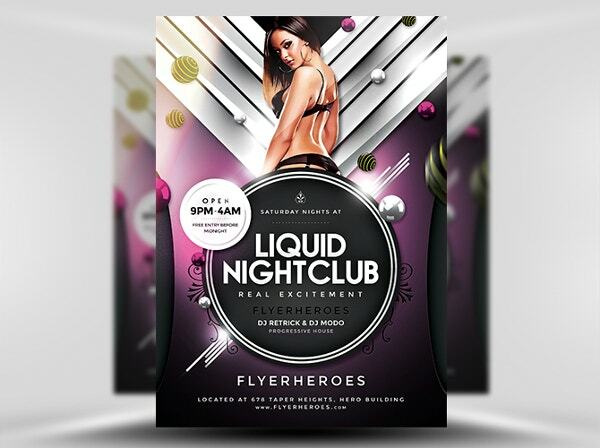 Flyers, especially club flyers are generally attractive with bright shades, glam images and funky fonts which altogether bring on a huge pulling effect- leading to a massive crowd pull to the club event if the flyer distribution is done properly. 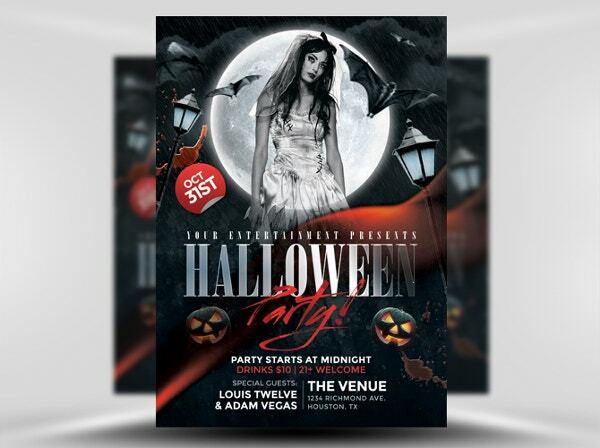 The flyers are great when to have spread the message in a rush as these are faster to print than other advertising materials. 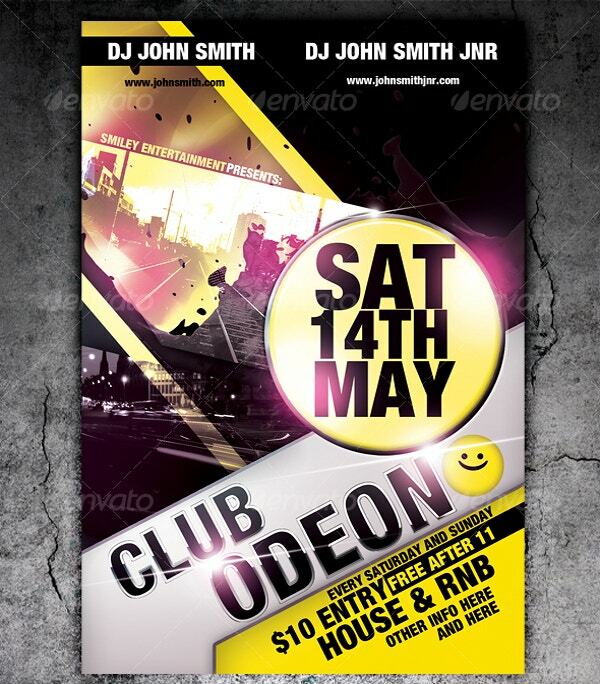 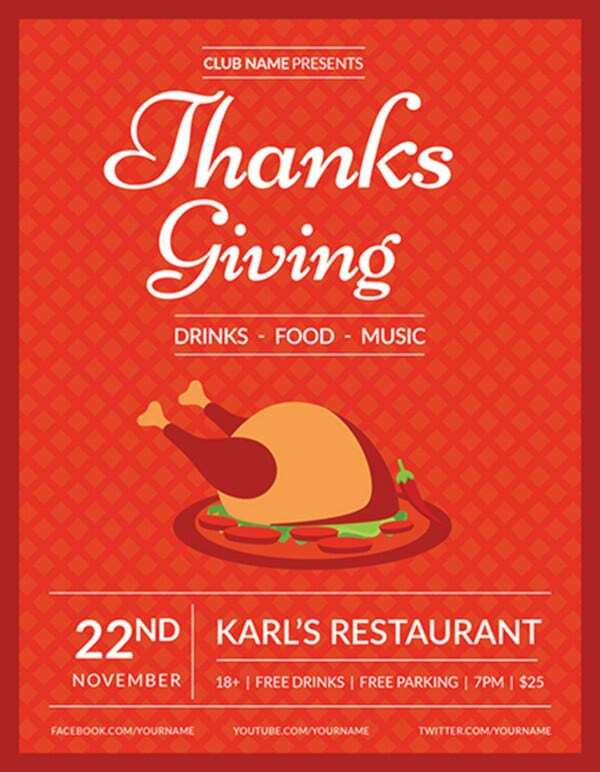 These days, it’s more convenient to create club flyers in word with the help of free download club flyer templates. 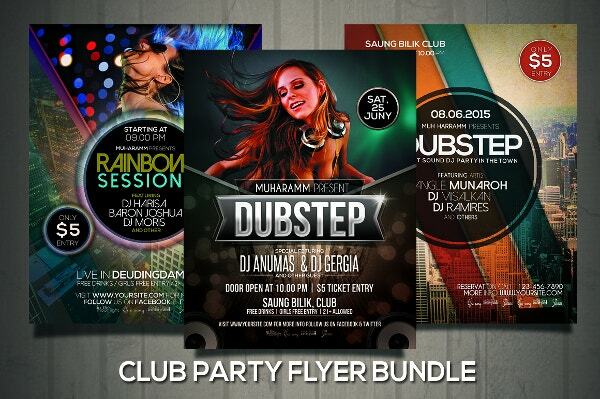 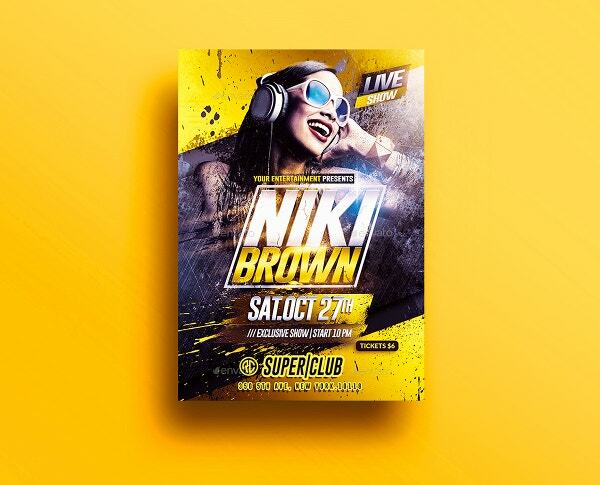 You can use the club flyer templates PSD for various events in your club. 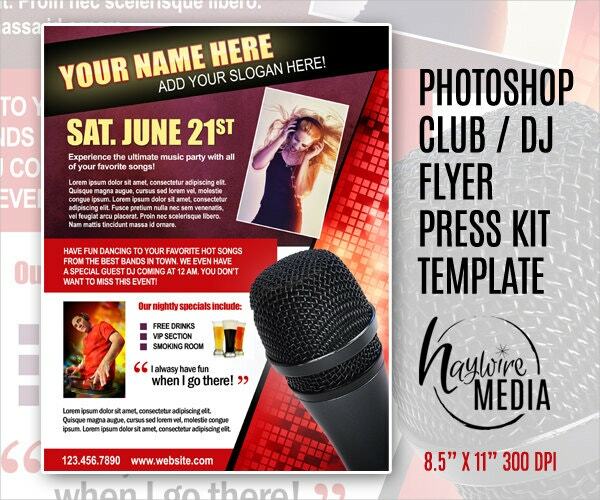 If there is a special DJ event in your club, the flyers would be able to let the message out fast. 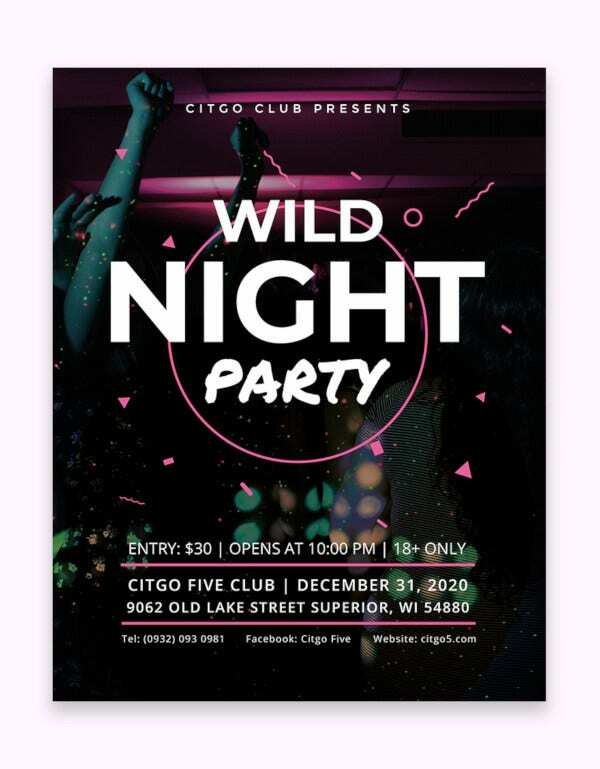 Then, you can use nightclub flyer templates to create the buzz for any party that you are about to host- it could be a New Year party, a Valentine’s day party and so on. 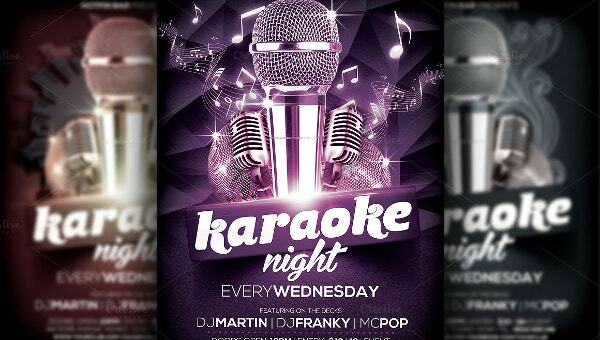 The flyers would also be beneficial when your club is about to introduce a new feature, say a special “Happy Hours” section each Saturday. 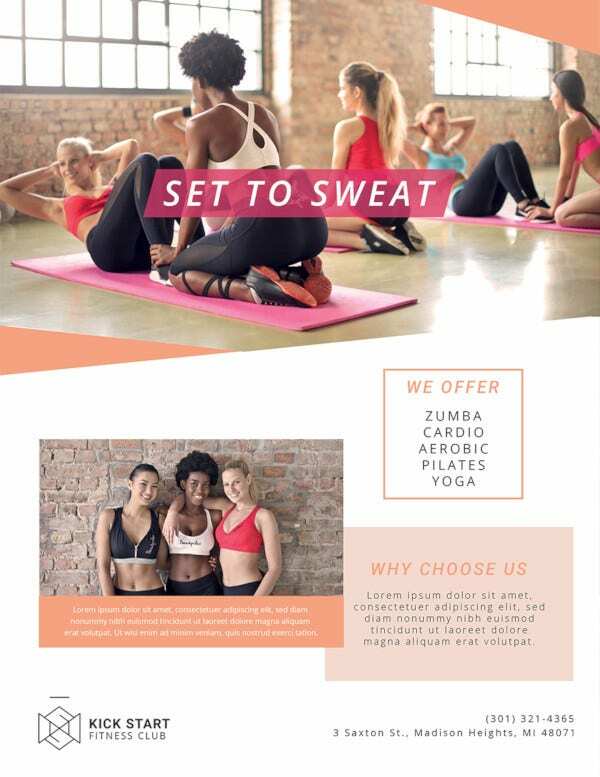 In such cases, it would be good to keep on distributing the flyers announcing the special service for weeks till the offer gets really popular. 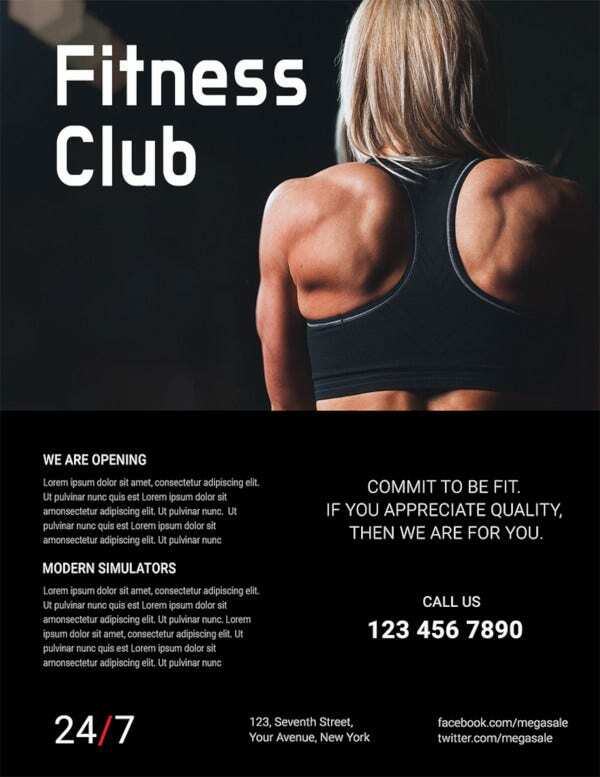 Besides, if your club has decided to released discounted deals on food or drinks or entry fee, you can let your PSD club flyer templates speak for you. 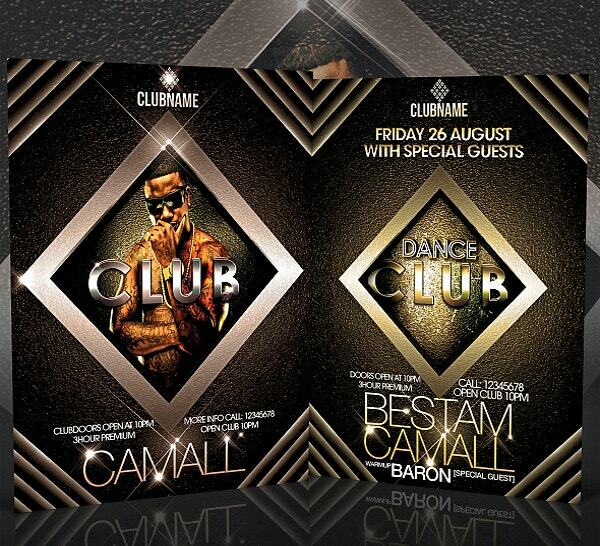 The club flyer templates in PSD are really helpful when you are too busy to design the flyer all by yourself. 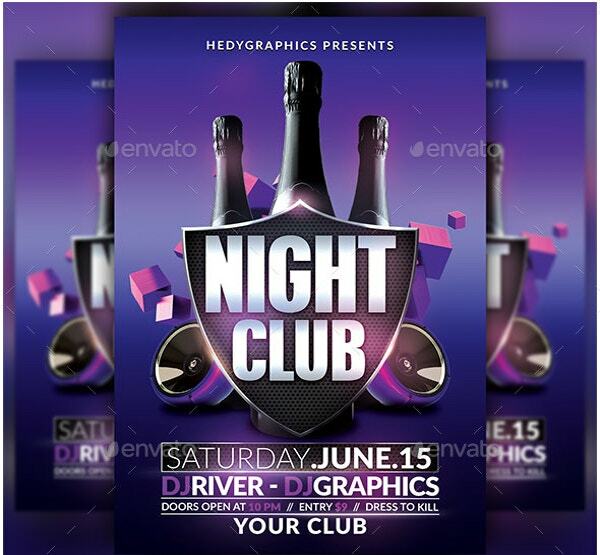 Besides, as they come up with a readymade flyer structure, the nightclub PSD flyer templates will also provide you a standard guidance when you need advice on how to create a professional flyer for your club events. 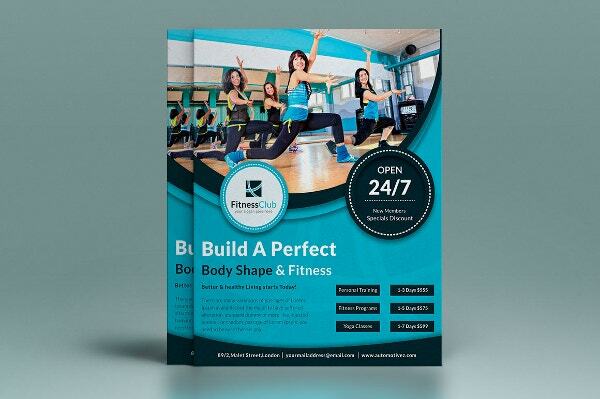 Thus, courtesy the templates, you will be saved from the hassle of creating the whole thing right from the scratch. 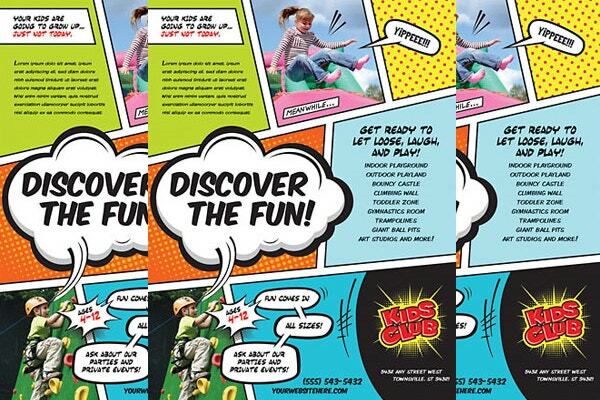 Use funky fonts and pulling words like “love”, “party”, “fun” etc. 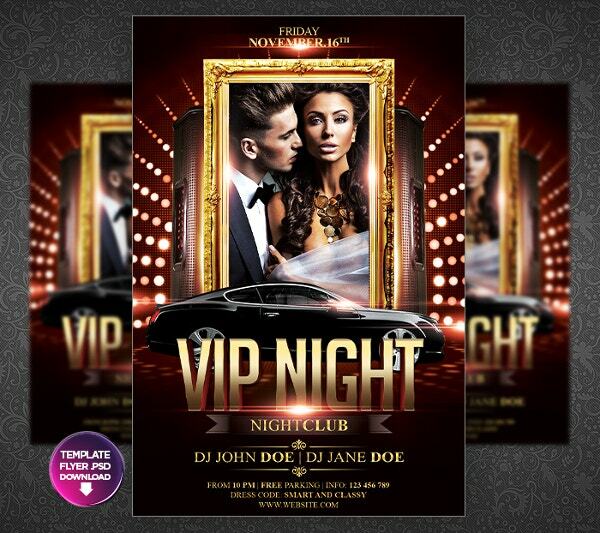 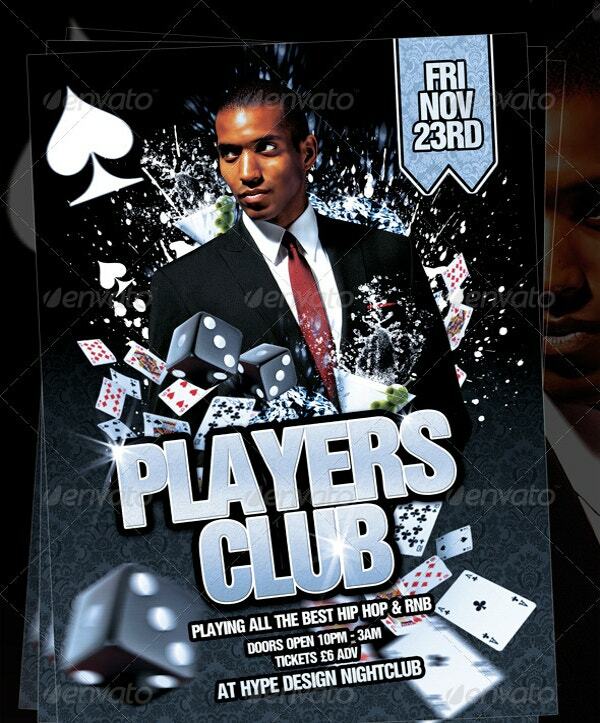 If you have been in search for best club flyer templates online, template.net would be the answer for you. 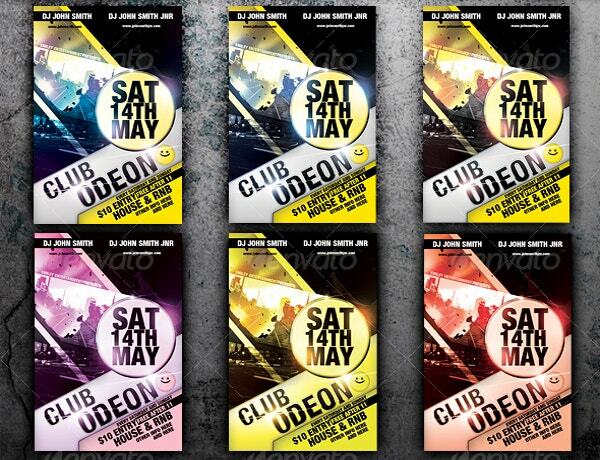 We have come up with a vast and versatile collection of expert designed amazing flyers for any club event.